Stationery is a signature accessory that says something about your personality, your style and the special occasion you are celebrating. When selecting any card – whether it be a wedding thank you card or other thank you card, a birth announcement, wedding invitation, birthday party invitation, a photo card or graduation invitation or announcement, it’s important to select the card that is perfect for you. Below are some tips about paper, ettiquete and wording that can help you pick that perfect card! Never underestimate the impact of unique, high-quality thank you cards. Timing is important too. Proper ettiquete says to send your thank you cards out preferably within two months of your event, but no later than one year after your event. Many people find it difficult to know the right thing to say in their thank you card greeting. Use Photo Card Creation’s sample thank you card phrases to help you with the right wording. Celebrate your upcoming wedding, birthday party or anniversary or engagement with some unique party invitations. Photo Card Creations loves parties. From everything from planning to celebrating to cleaning up to the memories. We have some fun ideas for creating cool party invitations that will set your style apart from everyone. We realize the importance of setting the right tone for your party invites, which is why we offer dozens of invites for you to choose from. Your photo birth announcements will be unique as no other card has the ability to capture the sense of wonder, innocence and dreams like the one that announces the arrival of your newborn. Photo Card Creations understands that. We offer dozens of birth announcement styles for girls, boys, multiples and adoptions, to ensure that your photo birth announcement captures everything you feel about your newborn bundle of joy. Graduation is a great way to bring family and friends together to share a great success! Photo Card Creations offers a variety of graduation invitations and graduation announcement designs and styles for you to show off your standout graduate and make your graduation invitations or announcements worthy of the celebration. There’s so much to plan when it comes to a child’s birthday party celebration that birthday party invitations for kids may be far from most parent’s minds, but invitations are more important than most people think! They can actually set the tone or the theme for the entire party! Getting a birthday party invitation is exciting for any child, but receiving a personalized birthday party invitation that stands out from all the others will really get kids excited about celebrating the upcoming birthday celebration. Add a few photos to the invitation and the invitation has it’s own personal flair. It adds a unique flavor to the invitation and sets an expectation that your party will also be unique. Instead of purchasing ordinary store bought invitations and spending hours hand writing the invitations, try ordering personalized invitations. Photo Card Creations , the online custom photo card company, offers dozens of new & unique party invitation designs and is feverishly working on adding new designs to it’s product line each week. Select an invitation using the theme for your party or let the invitation dictate your party theme! Whether it be monkeys, trucks, trains, giraffes, princesses or some other theme, create an invitation with your cool party theme. Blue, Yellow, Pink or Green….it doesn’t matter. Customize the colors on your invitations and create your own personalized invitation greeting. Customers can instantly design their party invitations online using Photo Card Creation’s new Online Design Tool. Customers can toggle through drop down menus to create the perfect card design, watching changes occur as they make them! When finished designing their cards, customers can preview their final card layouts online and then place their order, which will be shipped 1-3 days later! Continue scrolling below to view some of our new photo Graduation Invitations and Announcements that we will be rolling out late Summer/early Fall! Don't forget to checkout our current line of photo Graduation Cards. Contact us at info@photocardcreations.com for samples of any of our cards. 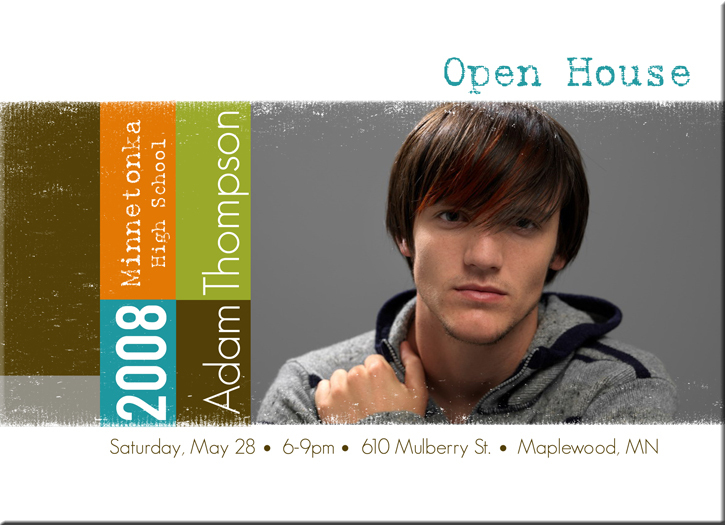 2009 New Graduation Card Designs! 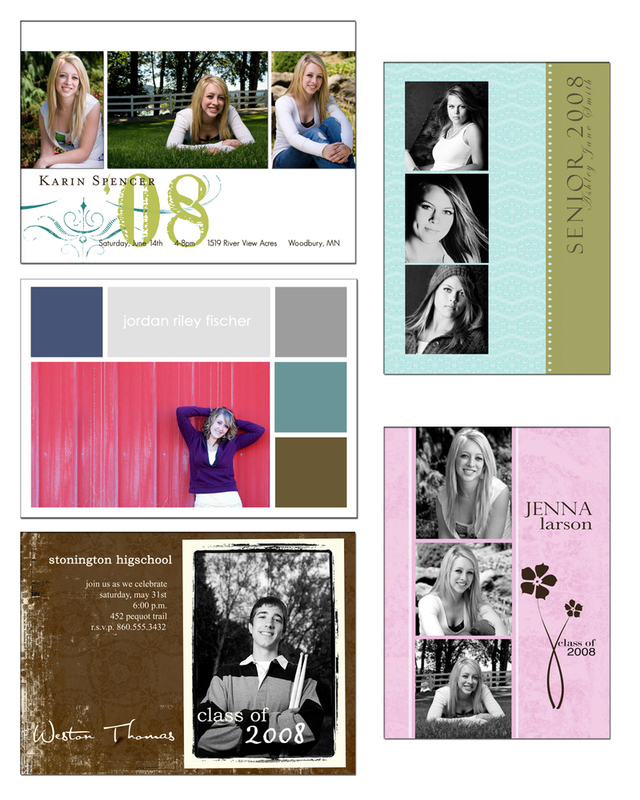 Photo Card Creations is pleased to introduce our 2009 Photo Graduation Announcements & Invitations! These new cards won't be available on our website until our website redesign is completed early Fall so we wanted to make them available to you on our Blog! If you'd like to order one of our NEW Graduation photo cards, simply fill out our online order form , select ANY of our existing cards & enter the name of the NEW Graduation Card you'd like to order in 'Special Instructions'. Don't forget to enter Promo Code GRAD25 to receive $25 off your order! All cards are available on our Glossy, Semi-Glossy & White Linen Cardstocks. Flat cards retail at $2.25/ea. & Folded cards are $2.50/ea. Coming Soon-our new Photo Graduation Cards! 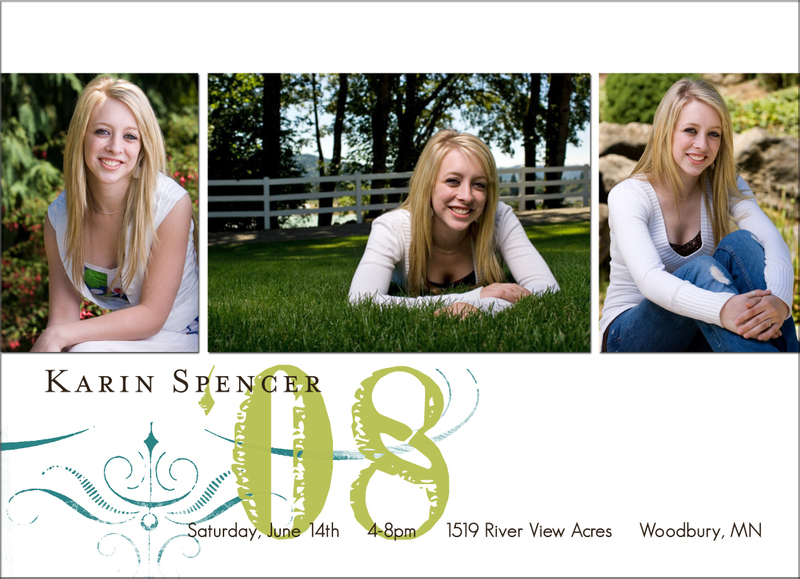 Photo Card Creations is pleased to introduce our NEW line of Photo Graduation Announcements and Invitations. These new Photo Card Designs will be available on our website in May, but we wanted to give you a preview of some of our cool new designs!! Our Graduation Announcement and Invitation Photo Cards will be available as either 5x7" FLAT Glossy Cards OR 5x7" Foldover Glossy or White Linen Cards. Take a look at some of our cool new designs and check our website in early May for ALL our our new Graduation Photo Card designs!